Welcome to our Zelda Breath of the Wild Ree Dahee Shrine Walkthrough Guide. The Location of the dungeon and help on how to solve its puzzles, also the type of Enemies and Items within the Timing is Critical Ree Dahee Shrine. Ree Dahee Dungeon is located under the Dueling Peaks themselves, just above the river that runs through them on a small ridge on the North side. Located in the Ree Dahee Shrine Treasure Chest. 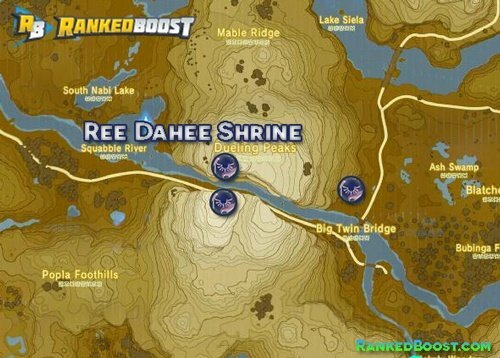 In this Zelda Breath of the Wild Ree Dahee Shrine Timing is Critical shrine, you’ll be presented with several slabs with small spheres on them. You need to get the slabs to be slanted so that the orbs can reach the receptacles below. The first one is easy, just step on the button in front of you to tilt the slab, and stay on until the sphere rolls off onto the bottom. 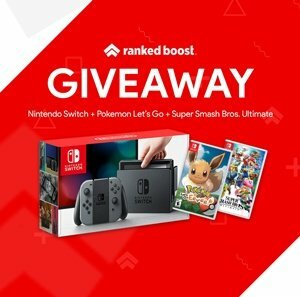 this will trigger a platform to start taking you forward. This means you’ll need to step onto the button until the sphere rolls to the lower platform, then step off to move them back up so the sphere can roll down the lower platform onto the receptacle. If you stay on the button too long, the sphere will keep rolling and fall off. There is a slab that doesn’t quite reach the receptacle below, which means you’ll need to step on the button long enough to for the sphere to get momentum going down, then step off at the last moment to move the slab back up and send the sphere shooting off to the other side. Note: When you get to the other side, you will notice a treasure chest on the ledge above the slab you can’t reach. Look down below next to the receptacle to find some metal barrels, and use your Magnesis Rune to send them over to the button as a weight. Now you can run up the slab and reach the chest to get a Climber’s Bandanna Head Clothing. Head back onto the last platform. Meet Monk Ree Dahee to complete the Ree Dahee Shrine Timing is Critical and you’ll get a Spirit Orb as a reward.